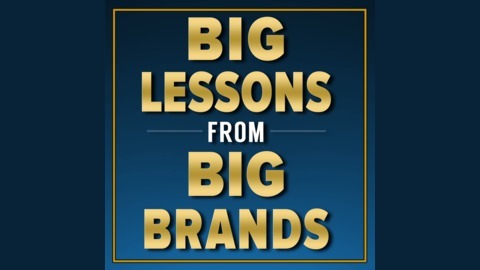 Proven marketing ideas for the small business, from BIG companies! 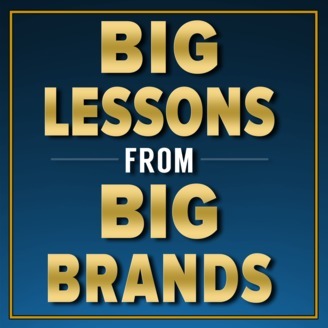 This BIG marketing lesson is from U-Haul, the truck rental company.The lesson is how to use fear of loss in your marketing.For a limited time, get the BIG Lessons from BIG Brands Book here, for FREE.Please do me a favor and review this podcast on iTunes, as it helps it to be discoveredby other small business owners and entrepreneurs! Thank you!